Revealed in detail for the first time, the early career of Montgomery as a counter-terrorist commander in Ireland and the Middle East. Field Marshal Montgomery was one of the UK’s most controversial soldiers and a recent ComRes survey showed him to be ranked second only to Nelson as all-time greatest British commanders. For the first time this book looks at Montgomery’s early role in the war on terror in the early 20th century - and what he can teach us today in the modern age and the latest war on terror. Montgomery recognised that war on terror was as much political as military. By revealing for the first time, Montgomery’s contrasting approach to the two main conflicts facing the British Empire in the inter-war years this book shows how he mastered the art of facing insurgents and uncover an aspect of Monty’s military career that is usually passed over by biographers. The lessons of these conflicts have never before been looked at in one definitive study, with this book they are properly explored and a path for future British policy is set out. 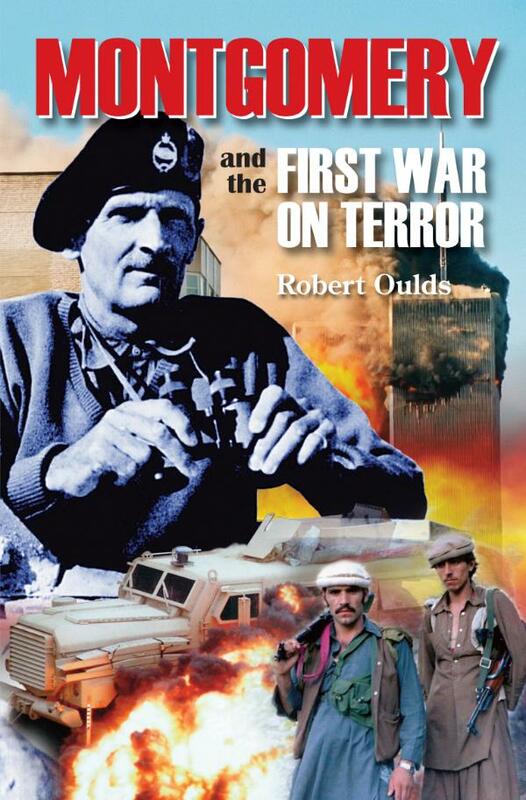 The story of Britain’s first war on terror will be explained to the reader. And the lessons for the present day will be clear and contrast with the conventional ‘wisdom’ as to how this conflict should be handled.